Την εξειδικευμένη ιστοσελίδα, αφιερωμένη να προωθήσει την ΜΕΣΣΗΝΙΑ και να επικοινωνήσει με τους χρήστες του διαδικτύου. Get advantage and meet the local providers. Selected holiday services available for you with just a click. 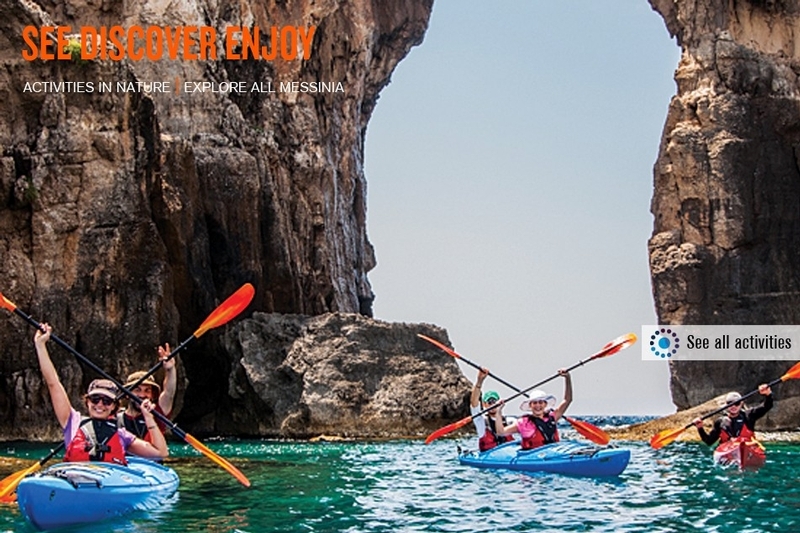 Explore all Messinia’s travel trends, life insights and nature’s treasures. Plan your travel based on your personal interests. Book directly with transparent, safe and easy way. Be privileged to get a blend of specialized and up to dated content, together with themed packages, hot offers and exclusive travel services. 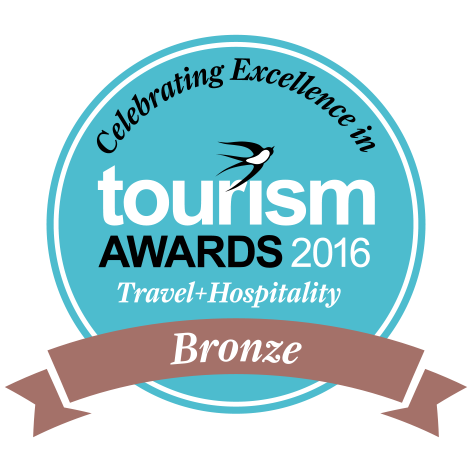 We at allmessinia.com working for thriving destination’s online awareness. 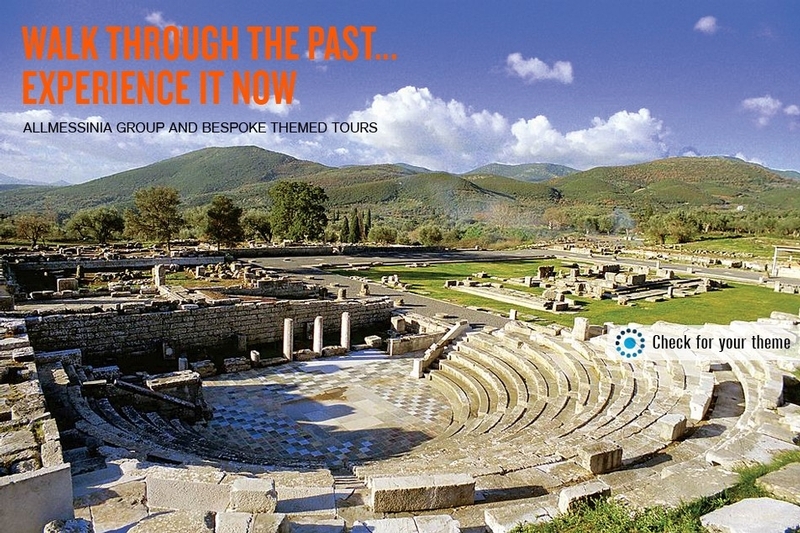 We focus on adding value and position Messinia on the global demanding travel market. 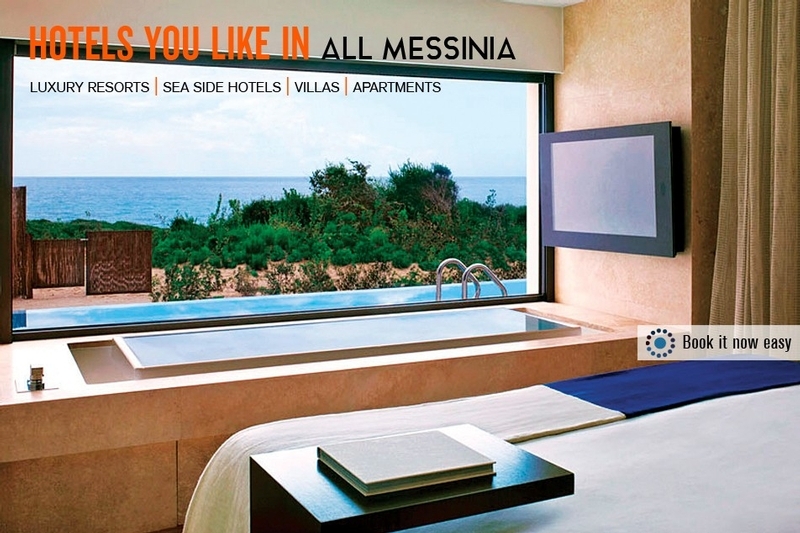 allmessinia.com the only specialized destination management platform for MESSINIA. We provide sophisticated ONLINE MARKETING & SALES solutions for you! Get advantage and promote your travel business here!!! Elite City Resort welcomes you to the beautiful city of Kalamata at Messinia, one of the most beautiful cities in Peloponnese. 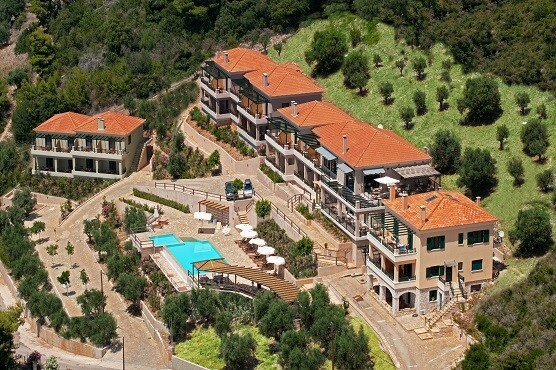 Overlooking the magnificent Messinian Bay, you can enjoy our numerous and luxurious services, in a wide place of 37.000 square meters, throughout the year. Our new hotel apartments 3 * is located in Chrani Messinia in a very close distance (three minutes by car) of the beach of Chelonaria, which is a unique beauty and endless sandy turquoise water beach. When Luxury meets simplicity and when the magic of nature meets the feeling of total relaxation, then you know that you have passed the entrance of the 5* Boutique Hotel Camvillia Resort. 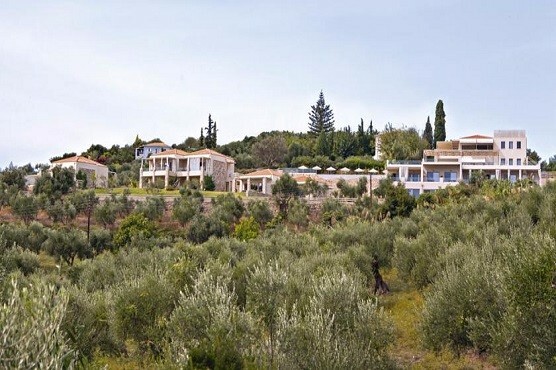 Natura Club located in the southwestern Peloponnese amongst olive groves and lush forest, overlooking the majestic Kyparissia Bay. Offering spacious rooms with panoramic sea view, swimming pool and adequate facilities. The hotel is the perfect starting point to explore the areas landmarks. 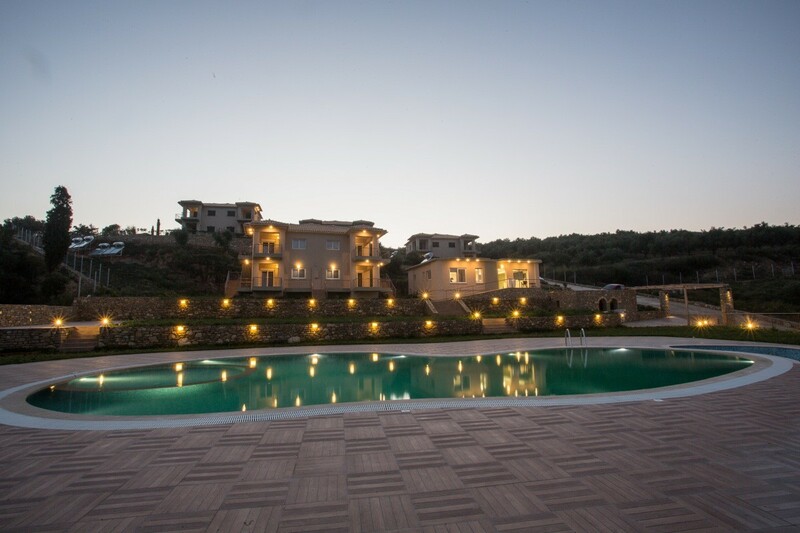 The Niriides Luxury Villas is a excellent shelter of relaxation and luxury in Methoni village, fulfilling through high quality services, your desires. Built in a plot of 9.000 m2 and in a few meters distance from the rich sandy beach, the hotel ensures of a unique accessibility to the beaches’ central square and the famous Venetian castle. Hotel Alex is 100 metres from the beach in the medieval town of Methoni with the famous Venetian castle. 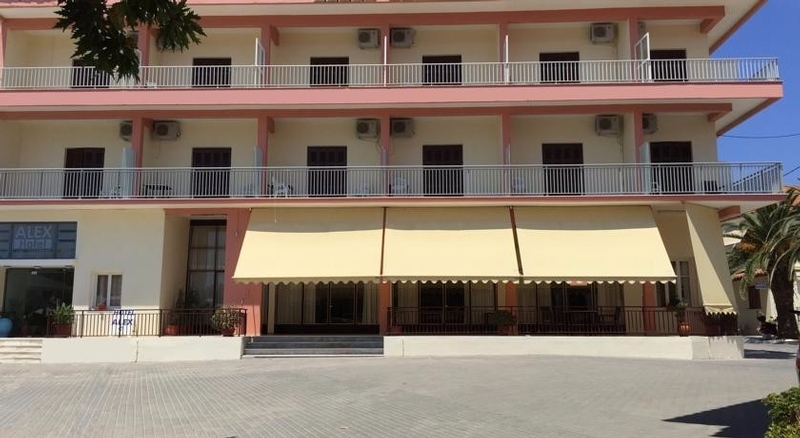 It offers free Wi-Fi and rooms with balcony overlooking the Ionian Sea or the Fountain Square and the village. 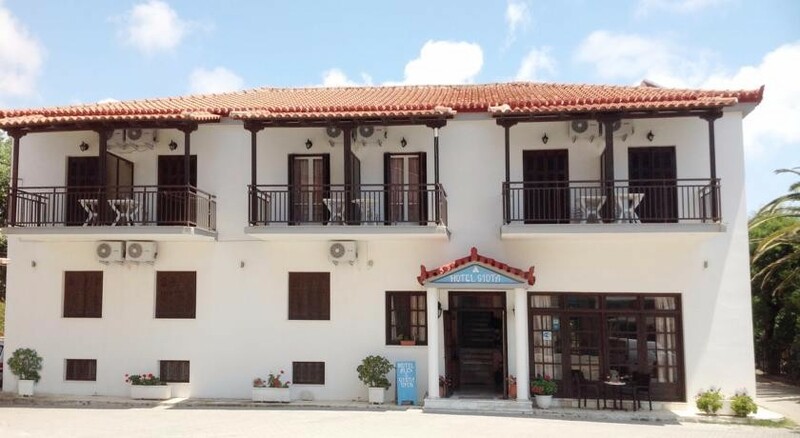 Centrally located in historic Methoni in the Peloponnese, just 100 metres from the beach, Hotel Giota features free Wi-Fi. The Venetian Castle of Methoni is just a few metres away. WE TRY TO SHARE OUR VISION FOR TOURISM IN MESSINIA. WE INSPIRED BY TRUE FLAVORS OF MESSINIA. WE WELCOME YOU AT THE HIDDEN BEAUTIES OF COASTS AND SCENIC VILLAGES. WE ENRICH THE KNOWLEDGE OF MESSINIA’S COUNTRY LIFE. THE BEST TIME TO VISIT MESSINIA! BOOK PREMIUM TOURS AND ACTIVITIES. FIND YOUR IDEAL ACCOMMODATION. 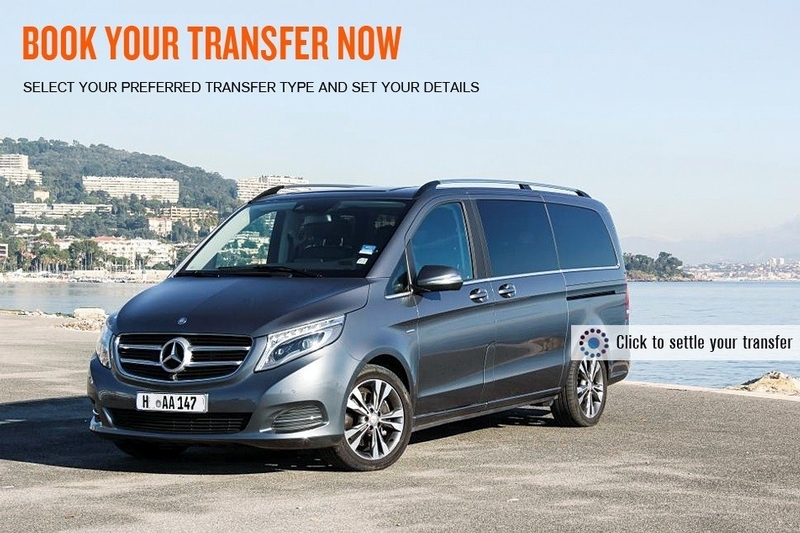 SEE ALL EXCURSIONS AVAILABLE. 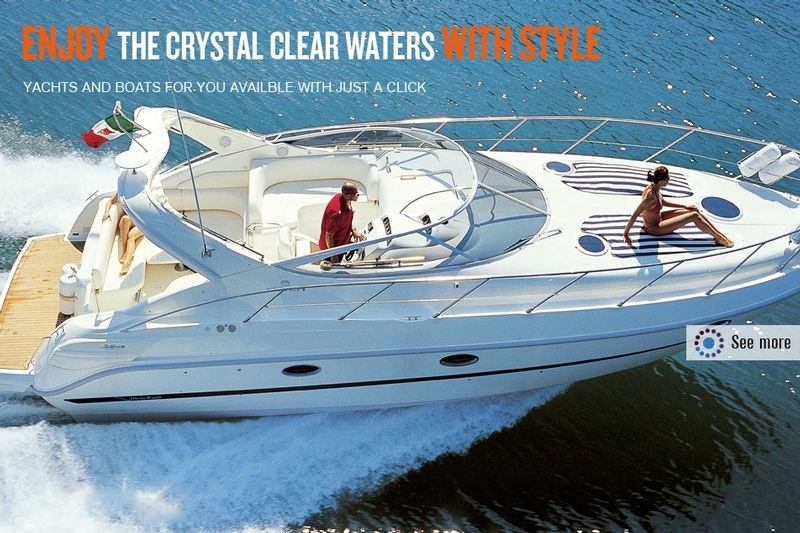 RESERVE YOUR LUXURY SEA CRUISE. We at allmessinia.com, introducing a new approach of doing business. Our main challenge is to create the ground for synergies. I am not in tourism, can I join? We offer specialized and sophisticated marketing proposals. Our most ambitious sustainability goals rely on us collaborating. Promote your catering business here!!!! Get advantage from our unique programs. For local trading business that planning to get awareness and expand their sales abroad. Promote your local product through an effective gastronomical experience. Is it just shopping? Definitely No! 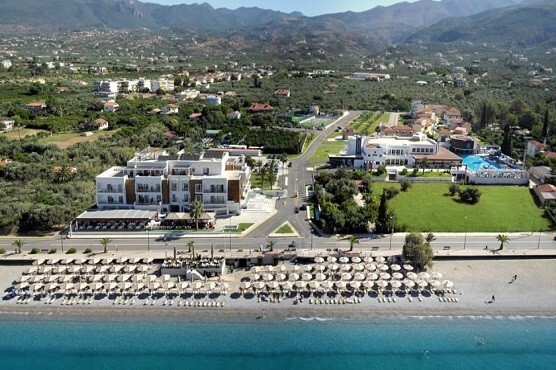 The City of Kalamata would be the center of interest for all. The 4th White Night starts the 27 August at 20:00 and last till the dawn. The ‘Kyparissia Sunshine International Folklore Festival’ brings together folk art performers inspired by intangible cultural heritage of each country. Sykia pass offers a natural backdrop is like a vast, shallow pool with warm and transparent waters. Messinia is laden with wondrous stretches of golden sand and inviting waters. While some are within easy reach, others take a little walking to get to – but are absolutely worth the effort.